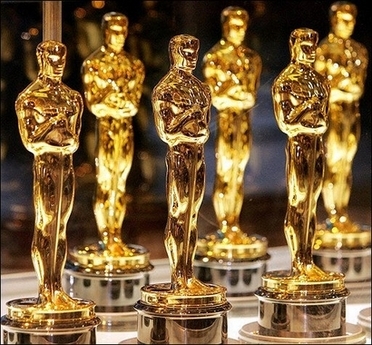 The Oscars are upon us! Whether you're hosting a party at home, or serving alcohol at a well-loved bar, choose a delicious bubbly drink for your Oscar Party attendees. A champagne punch is a festive addition to any occasion! 1. In a large bowl or pitcher, combine the triple sec, brandy, Chambord and pineapple juice and chill covered for at least 4 hours or overnight. 2. In a large punch bowl, combine the triple sec mixture, the ginger ale, Champagne and ice cubes if desired. 3. Garnish punch with raspberries and serve. If you need a recipe that's more tailored to the individual, but still packs a punch, try a French 75! 1. In a cocktail shaker, combine the gin, sugar and lemon juice and shake well with cracked ice. 2. Fill a Collins glass partway with ice and strain the gin mixture into it. 3.Top off with champagne. America’s Alcohol Certified Education Association provides online alcohol server training – you can get your Washington State alcohol server‘s permit in only 3 hours, and you can be at work in the service industry that day! 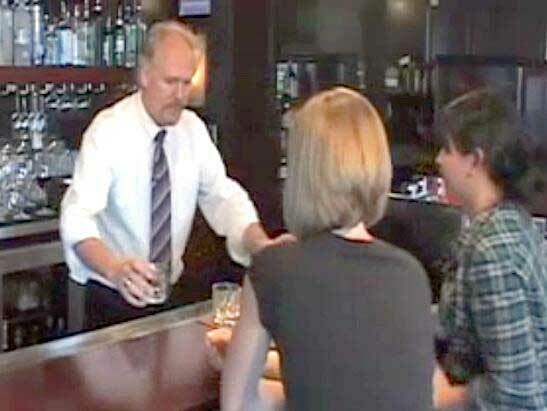 Check out our online training to take alcohol server training classes in Washington and Oregon from the comfort of your own home. Visit www.aacea.com.